For more details on the options and the associated cost for each, please see the MTBA website here. MTBA have also introduced a Member Benefits program where members can access 100's of discounts and lifestyle options from a varied group of organisations - check it out here. 1. 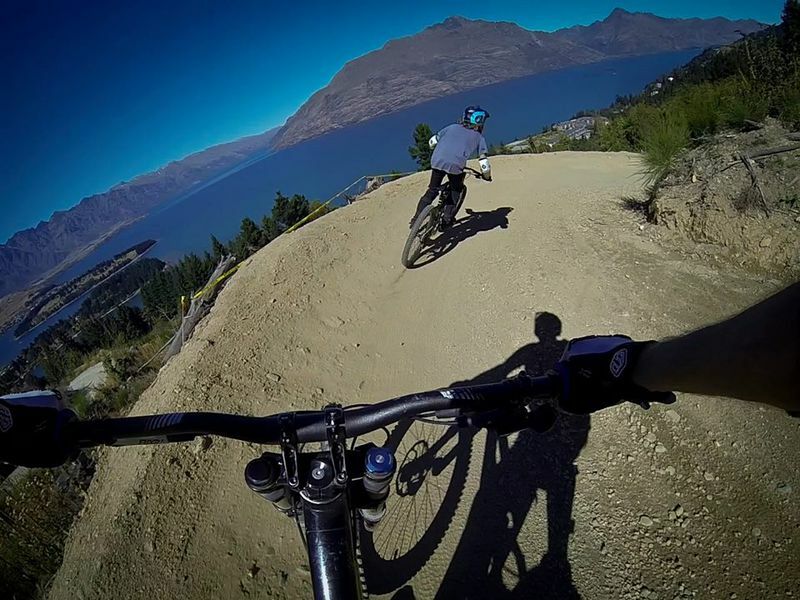 Use the online system provided by MTBA (Mountain Bike Australia). Make sure to choose SCUM as your club. As a bonus, MTBA have a free 8 week trial (conditions apply); the trial is only for temporary period so check the MTBA website to see if it's still available & for more details (click on the images below). 2. Sign up at any SCUM event (please pre-fill this form). Make out cheques or money orders to: South Coast United Mountainbikers Inc. for the MTBA amount (for the relevant amount click here), plus the Club fee of $10.00. If you are using the Cycling Australia, BMX or ADCC value add option, a photocopy of your current Membership must accompany your application form and if you are value adding after 1st October you must have a Membership from January the following year. If all this sounds a bit confusing, simply come along to one of our events and we'll assist you to join on the day; bring your smart phone if you want to take advantage of the FREE 8 Week Trial.